Our Dental Clinic. Your Beautiful Smile. 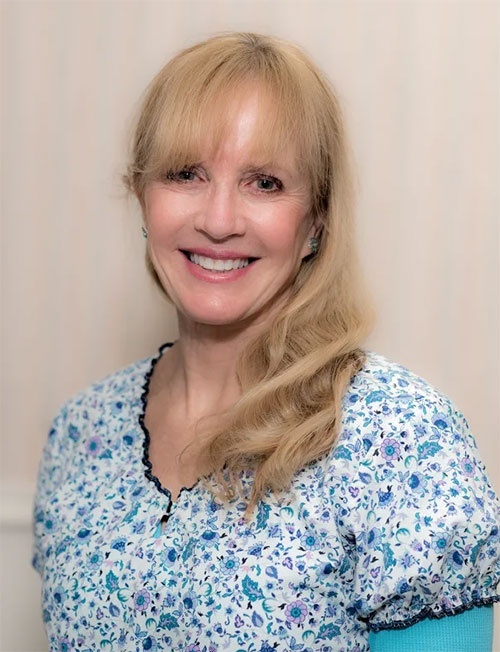 Clearbright Cosmetic Dentistry, formerly Kemp Mill Dental, in Silver Spring, MD has highly experienced and skilled dental practitioners to ensure the quality of our services. 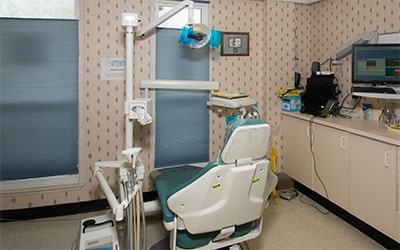 Our dental clinic believes that the heart of our business is our people. We regularly train them to maintain the quality of our dental services and the good relationship with our clients. Here, our dental practitioners will treat you like family members. 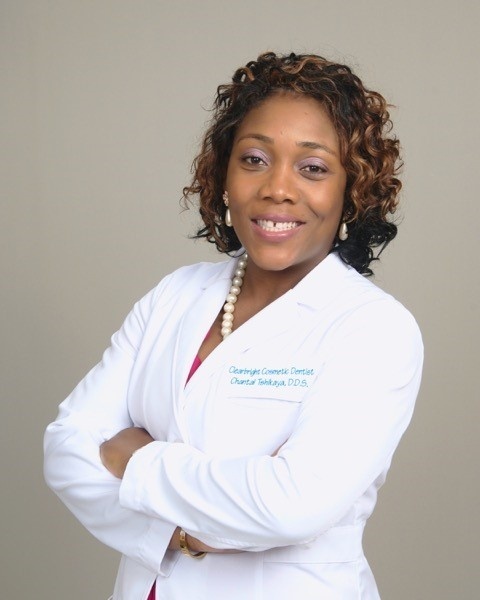 Dr. Tshikaya received her Bachelor of Science Degree with a major in Biology from Johnson C. Smith University in 2008. She later obtained her DDS degree from The Ohio State College of Dentistry in 2013. 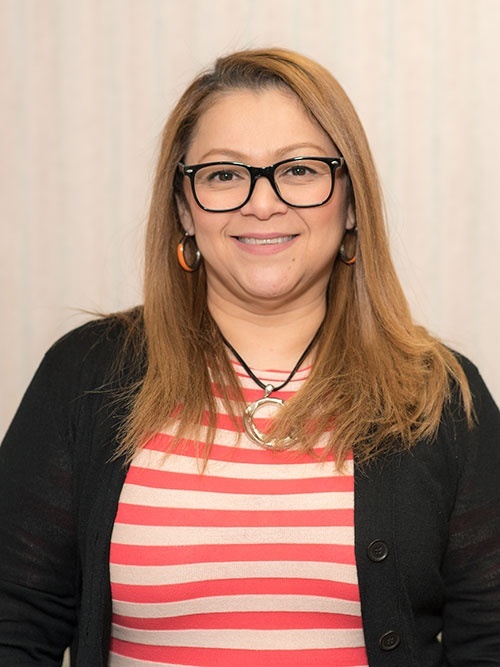 She is a member of the American Dental Association, Southern Maryland Dental Association. Dr. Tshikaya believes in giving back to the community. 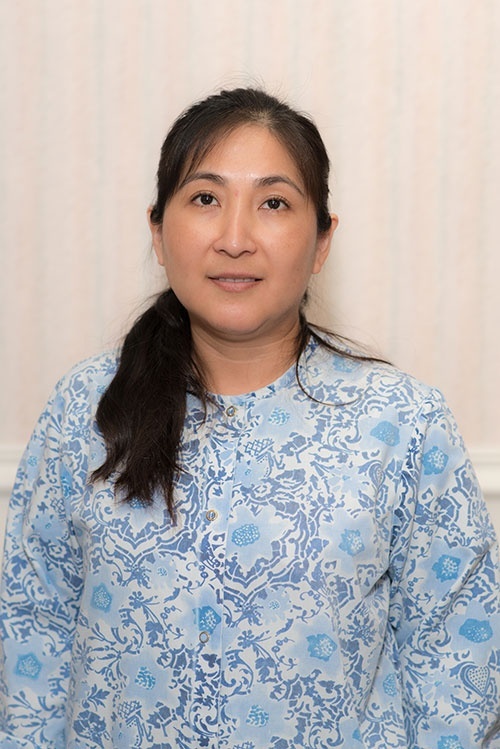 She has provided dental services to senior citizen groups and currently participates in an outreach program serving school children in Maryland. 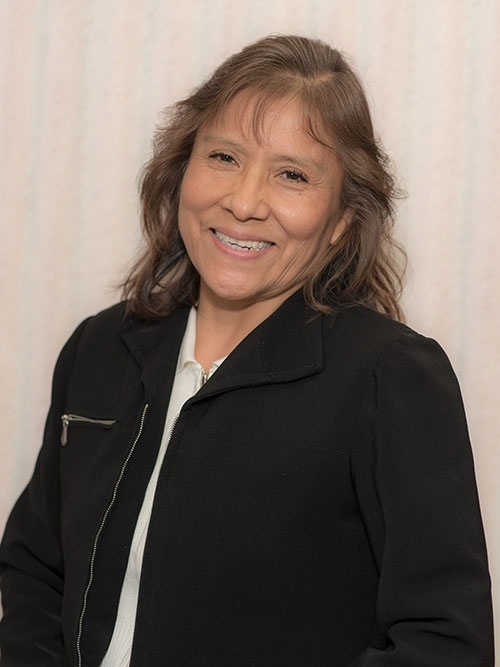 She is enthusiastic about pursuing continuing education both on local and national levels, keeping up with current evolving technology, techniques, and materials. She loves spending time with her family as a whole. She’s married to her wonderful husband Yannick Mitheo and together, they have two lovely daughters: Celine-Anne and Arianne. 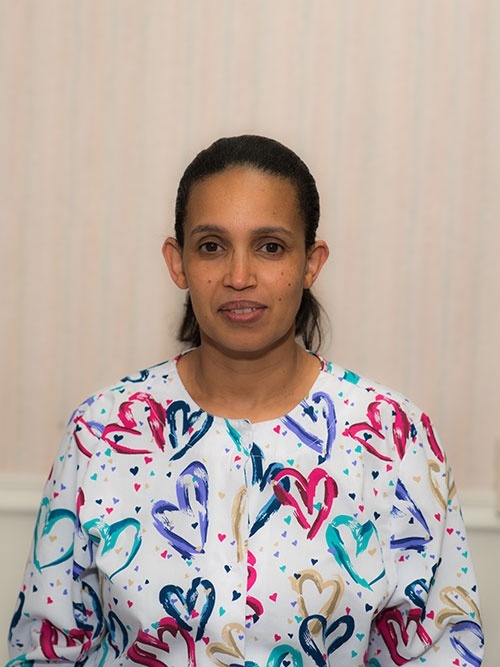 Dr. Tshikaya looks forward to having a long-term relationship with you and also providing your family with the best dental care in a friendly and comfortable environment. Talk to Our Dental Practitioners Today! Entrust your oral health with the right people. Choose our dental practitioners at Clearbright Cosmetic Dentistry. We are committed to not only give you a smile you can be proud of but also a healthy mouth you will surely love. Our wide range of dental services makes us a one-stop shop for all your dental needs. Set an appointment today!